Rashke put a face to the good and the bad! This is by far one the most moving and exciting books I have read. 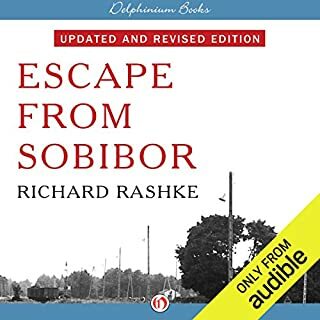 The author develops the characters from the memory of survivors. I learned much about the horrible death camps, their captors, and their eventual revolt. Not for the squeamish. Born into one of America's most illustrious trading families, Sam Israel was determined to strike out on his own. After apprenticing with one of the greatest traders of the 1980s, he founded his own fast-growing hedge fund, promising investors extraordinary returns. But it was all an elaborate charade. 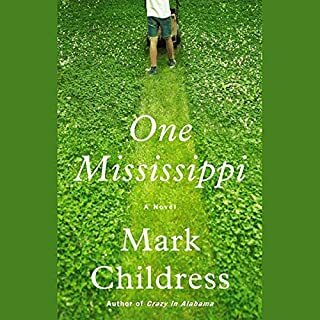 I very much enjoyed this book. The author outlines what his life in North Korea is about and the very sad living conditions in that country. It follows his exciting escape and further trials in China. I won't spoil it by telling you more. 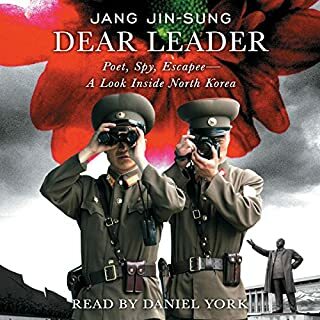 I very much recommend this to anyone who is not acquainted with the North Korean Regime. I enjoy history and hence enjoyed this book. The author does an excellent job of attempting to separate fact from fiction. 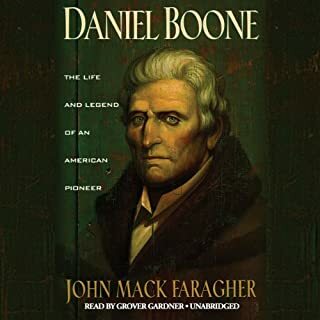 He gives us the man, Daniel Boone, with his all his faults and attributes. This book is extremely well researched and the writer has clearly attempted to present an honest version of this man's life. I came away feeling like I know who Mr. Boone was and what he was about. I was sad when he died and this tells me the author did his job. 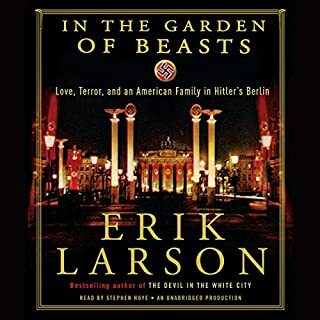 I read a lot of history and this book is well done. It actually only covers a couple of years but they represent the time that Hitler's true self was becoming known. For those not familiar with the process it is an interesting journey. The book is seen through the experiences of the Amercian Ambassador and his family. Each time I read about this time in history I am amazed by our own lack of empathy for the Jewish people at this time. Different time and place. A good read, well presented. 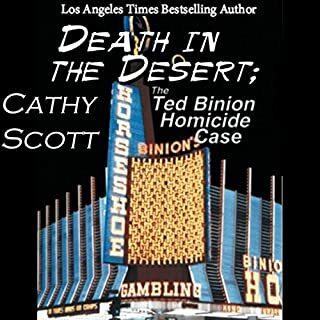 Multi-millionaire Ted Binion, son and heir to the estate of cowboy gangster and gambler Benny Binion who helped mold Las Vegas, was found dead in his million-dollar home on September 17, 1998. Binion's girlfriend, a one-time exotic dancer, and her lover, Rick Tabish, a contractor from Missoula, Montana, each were convicted, then, in a second trial, acquitted of killing Binion by forcing him to swallow a mixture of black tar heroin and the sedative Xanax. I couldn't listen to this book. I made it through one disk and stopped. The reader sounds like an amatuer. He faithfully maintains his monotone and low energy narrative. I listen to a lot of books but this is poorly done. I have no comment on the story, it may be fine for all I know. 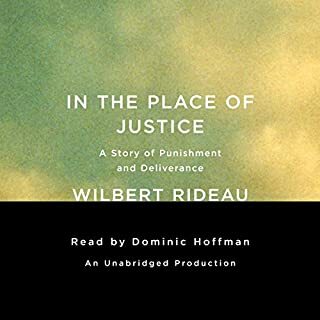 After killing a woman in a moment of panic following a botched bank robbery, Rideau, denied a fair trial, was improperly sentenced to death at the age of 19. After more than a decade on death row, his sentence was amended to life imprisonment, and he became editor of the prison newsmagazine The Angolite, which under his leadership became an uncensored, daring, and crusading journal instrumental in reforming the violent prison and the corrupt Louisiana justice system. Unbelievably enlightening one of my top 2 books!!! perspective of the southern justice system that retains many of the same elements today. Evidence of past prejudicial trials is evidenced by the large number of inmates that are released via DNA testing today, predominately in the south.. The heartbreaking stories of prison brutalities are difficult to read, especially the slave system and other examples of the survival of the fittest society. The author is an amazing example of perseverance and a refusal to quit no matter how many times he is defeated by the racially biased system. Not for the squeamish but well worth your time. Here is the problem I have with this book. These guys were caught before they had a diamond in their hand. Read carefully the description and you will see the crime doesn't occur, there are a couple hundred of police waiting on them at the site of the intended crime. There is no exciting chase, no amazing detective work, none of the elements you want in a crime story. The crime was unsuccessful and the "geezers" were arrested. 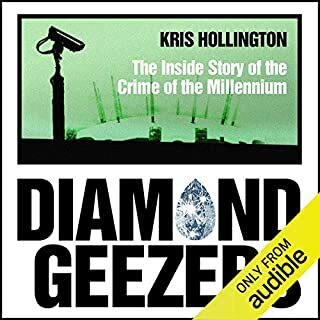 The whole book is about the guys they caught, the justice system, the cops, and a lot of other almost irrelvant discussion. I repeat, this is the story about an attempted crime by below average intellect criminals. Yankee transplant Daniel Musgrove can't seem to fit in at his Mississippi high school. When he meets fellow outsider Tim Cousins, things look up. But then the two boys' battles with a local bully escalate into a violent act that rocks the town. This may not be fair, but the simplistic dialogue and characters just were not for me. About as trite as you can imagine. Maybe this book would be better for a young person. If you want to give your mind and vocabulary a rest, try this book. I need to qualify. I could only do two discs and had to move on. 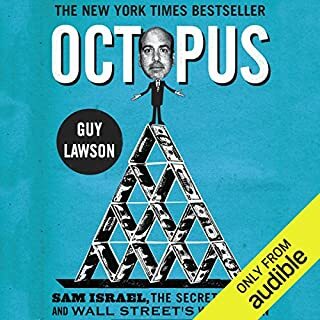 Based on the book Stung by Gary Stephen Ross, Owning Mahowny is the true-life account of one man's gambling addiction and one of history's biggest banking scandals. Just hard to believe how this guy stole millions of dollars from a bank with really, very little effort. 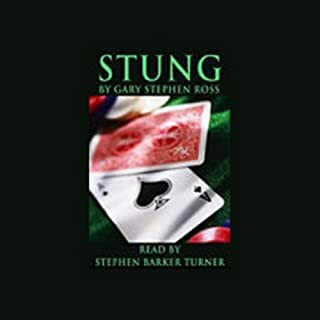 It is an amazing study of gambling addiction, the behaviors, the feelings, and the results. It is dated but I really enjoyed the book. More relevant today since we are rapidly moving towards a casino on every corner of America.